Striving for excellence. Every day. Selecting the correct varieties, checking quality critically every day again, composing marketing concepts and selling, both wholesale and retail, that’s what approximately 40 people at Meli are doing on a full-time basis. All are driven by the belief that things can always be improved and that everything starts and ends with the consumer. 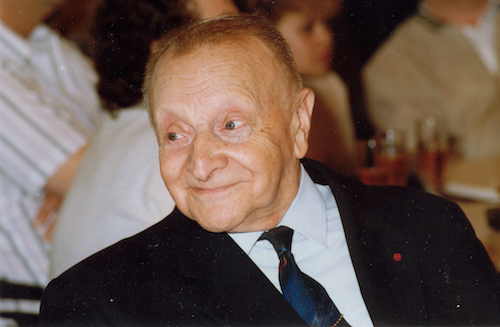 In 1997 Meli opened one of the most modern honey packaging companies of Europe in Veurne (Belgium). The state-of-the-art honey technology was installed on a 26,000m² site. Among other things, the first fully automatic packaging line for squeeze bottles in Europe has been started up with success in Veurne. As an international company that processes natural products, we want to operate responsibly with regards to the environment, the community and our people. Discover the fascinating history of Meli. 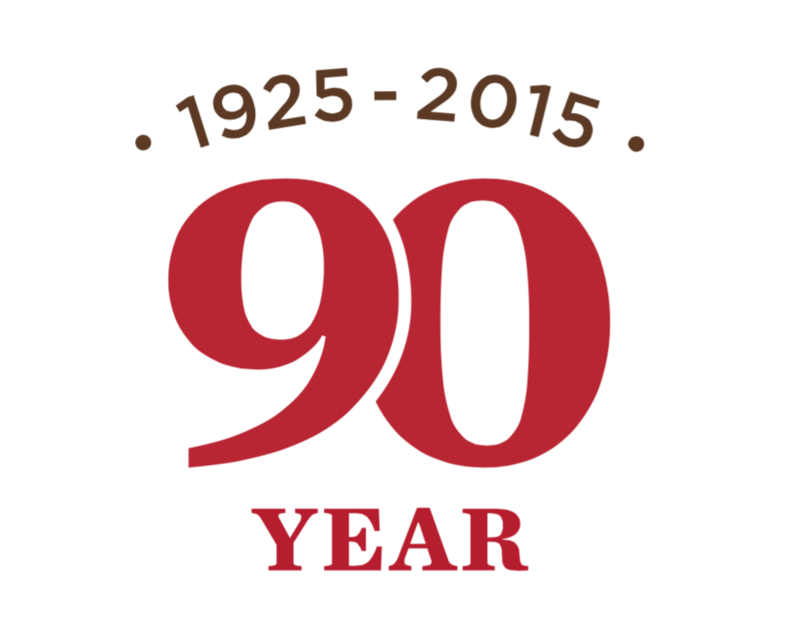 A story of 90 years filled with passion for bees and honey. AJ Florizoone was the founder of Meli honey. He combined his passion for bees and honey with a true entrepreneurship. 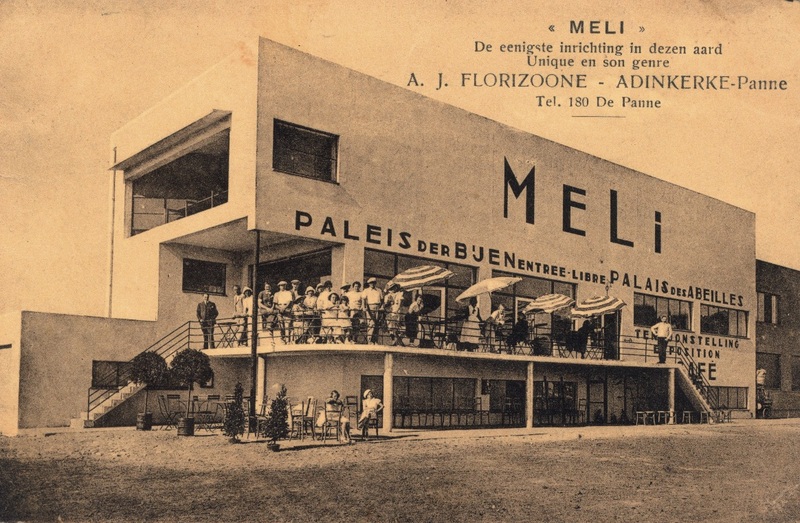 The actual Meli Parc only came into existence in 1952. It gradually became a household word for honey, for a day out on Sunday and for the location where all kinds of family celebrations took place. Did you know that Meli is SEDEX-certified? The Sedex certificate indicates that Meli operates a socially and ethically responsible personnel policy. Sedex is a non-profit organization that strives for transparency in business information. 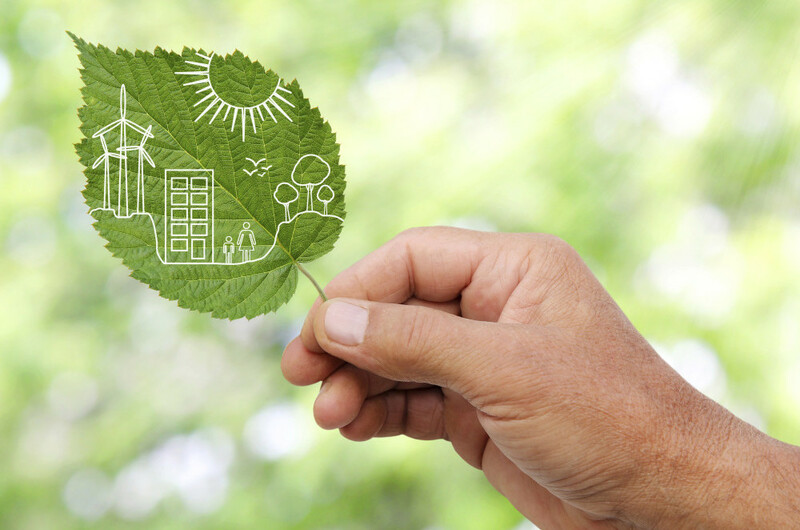 It is recognized worldwide in the area of responsible business practices and sustainability. Meli often receives sponsorship requests because there are indeed many initiatives which can put all kinds of aid to good use.